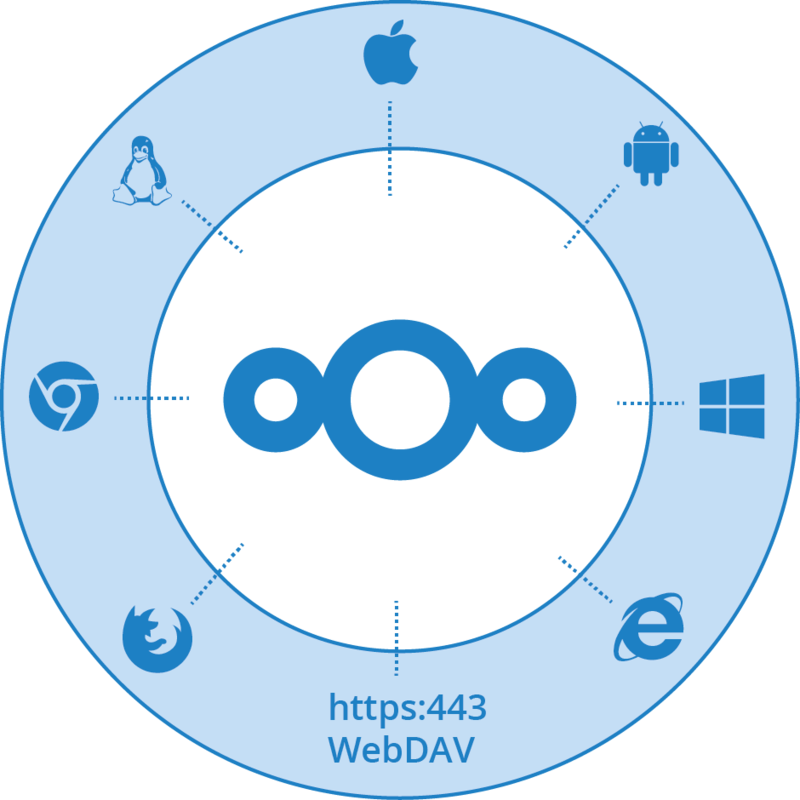 PracticalDrive, powered by NextCloud server software, puts your data at your fingertips, under your control. Store your documents, calendar, contacts and photos on your own secure and private cloud storage. PracticalDrive gives you access to all your files wherever you are. 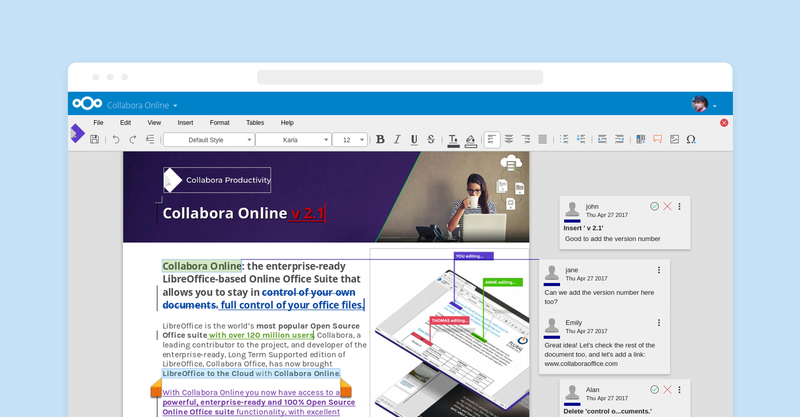 Manage, access, share or backup and sync your files with the free apps or directly from your browser. Your PracticalDrive is easily accessible from your PC, tablet or mobile. Backup all your mobile photos too with the free iOS/Android app. We are deeply committed to protect the safety of the data of our customers and users. 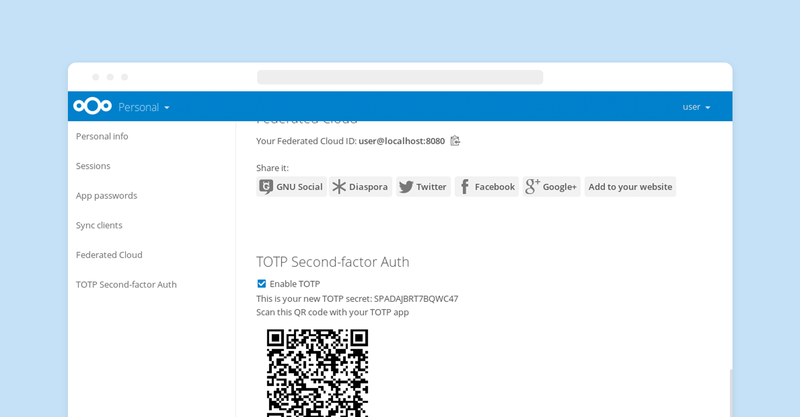 We use NextCloud server and client apps to offer the best security in the self hosted file sync and share industry, because we follow industry best practices around security (aligned to ISO27001). 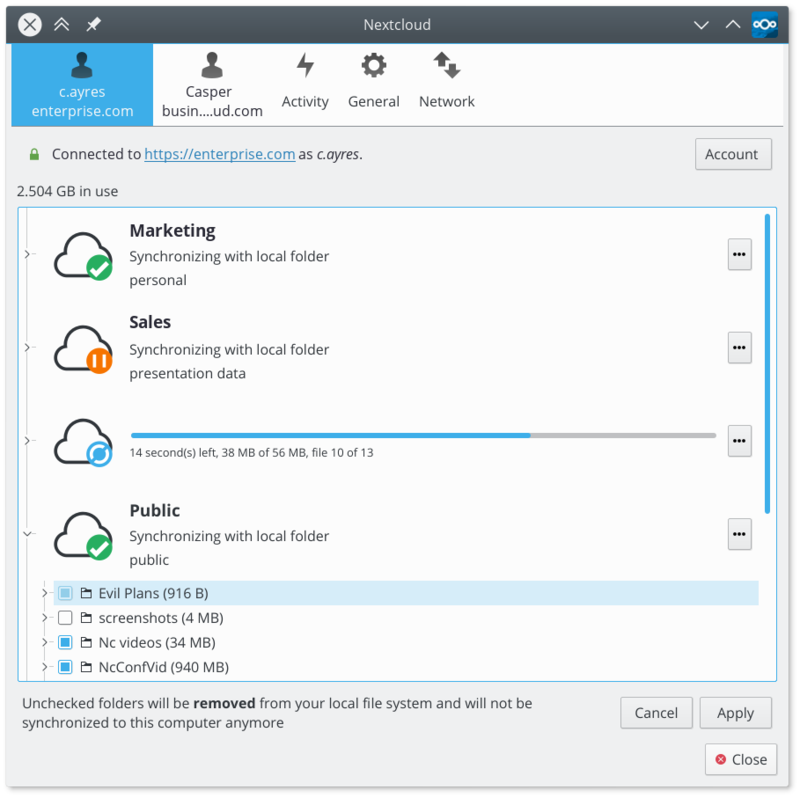 You can connect to your PracticalDrive cloud storage using the free NextCloud desktop clients for Windows, Mac and Linux. With these you can keep one or more folders full of your photos, videos and documents synchronized with your cloud storage. Any file you add, modify or delete in the synced folders on your desktop or laptop will show up, change or disappear on the server and all other connected devices. Thanks to the client software, you can work with your files even when you are not online! The file manager integration means you can see what files are synchronized and you can easily share them directly with other users on your server or using a public link. The desktop client will also notify you when something happens on PracticalDrive storage, for example if you receive a new share. You can also see a history of what happened with your files in the Activity overview. NextCloud clients for Android and iOS allow you to sync and share your files, in a fully secure way through an encrypted connection. The mobile clients feature automatic upload of pictures and videos you take and can make select files and folders available offline. You can rename, delete and move files, view images and documents. 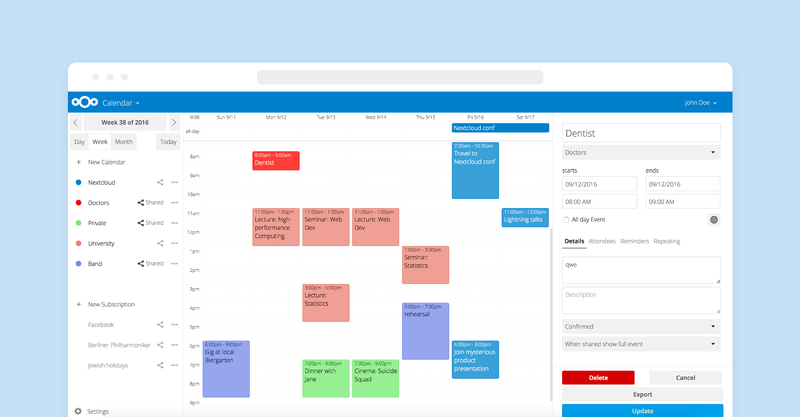 The clients handle multiple accounts and show activity happening on your server, notifying you of new events such as the availability of new shares or a audio/video call.